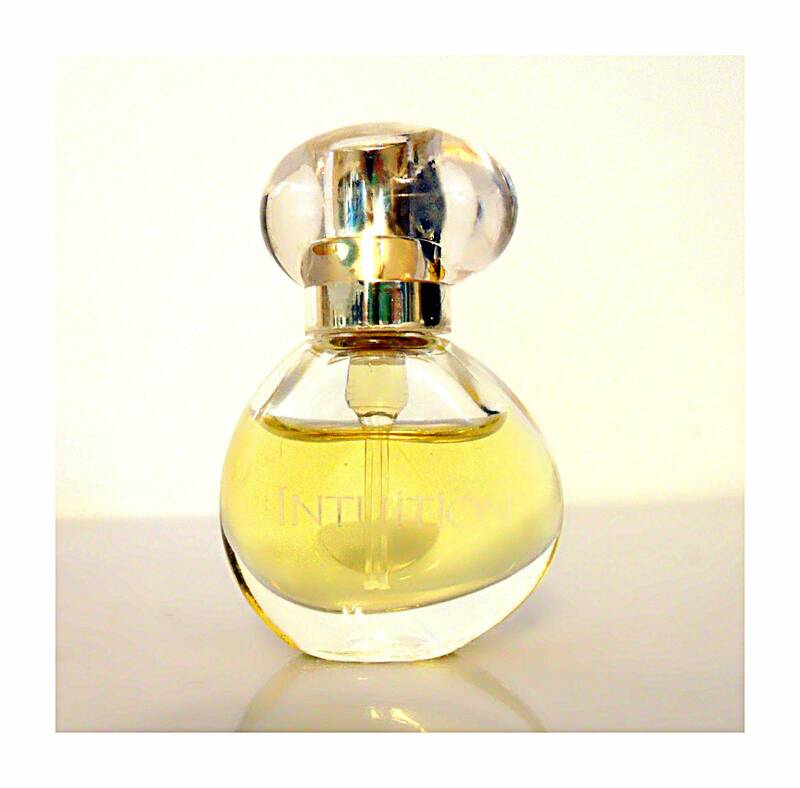 Vintage Intuition by Estee Lauder 0.14 oz Eau de Parfum Spray Mini Miniature Perfume. Bottle is about 90% full - see photo for actual fill level. The perfume is old and no longer fresh. The batch code is A81 which corresponds to 2001. 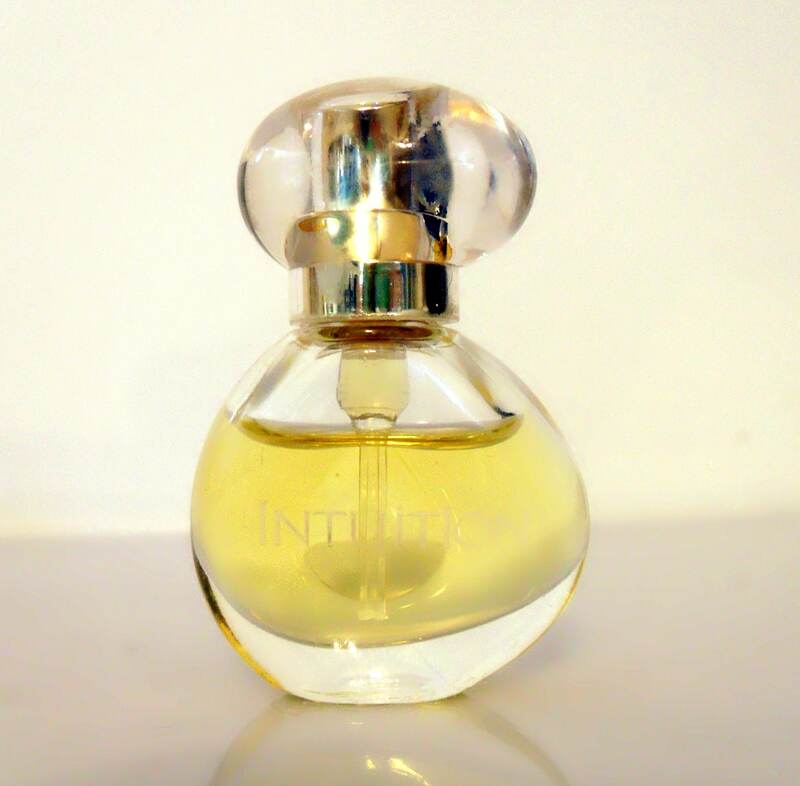 Launched in 2000, Intuition is classified as a spicy oriental fragrance for women.